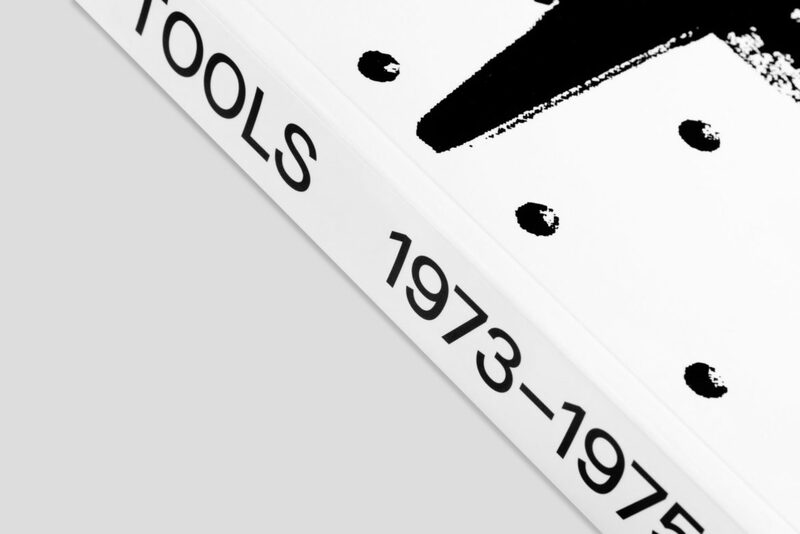 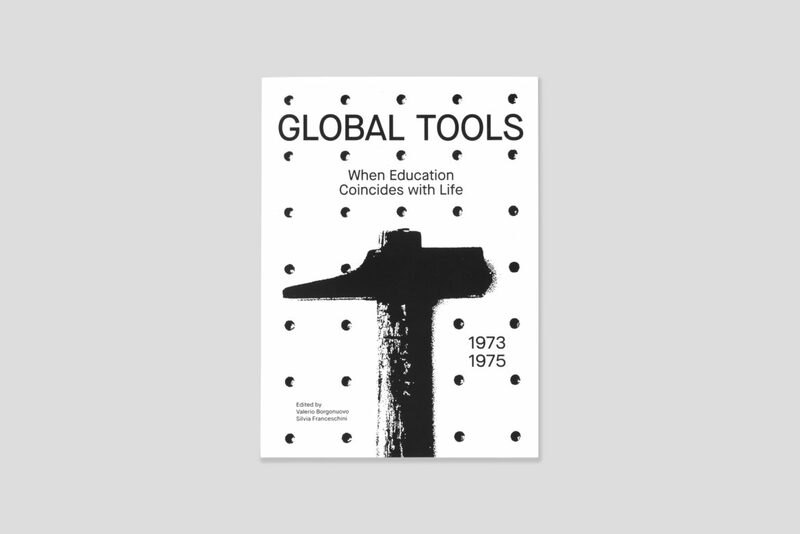 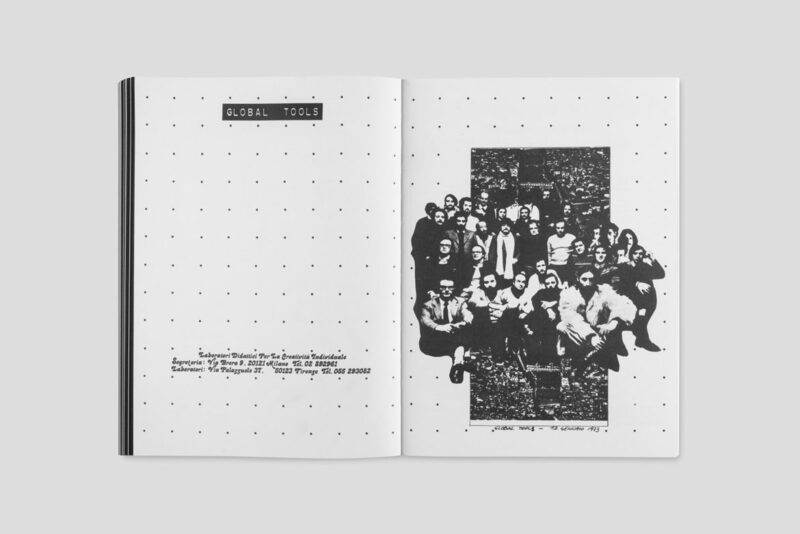 Global Tools 1973–1975 documents and narrates the story of the eponymous experience of Radical Design and its multidisciplinary school program “without students or teachers.” The Global Tools journey began with its foundation in 1973 by groups and figures drawn from Italian Radical Architecture, Arte Povera, and Conceptual Art, and ended in 1975 after three years of intense experimentation. 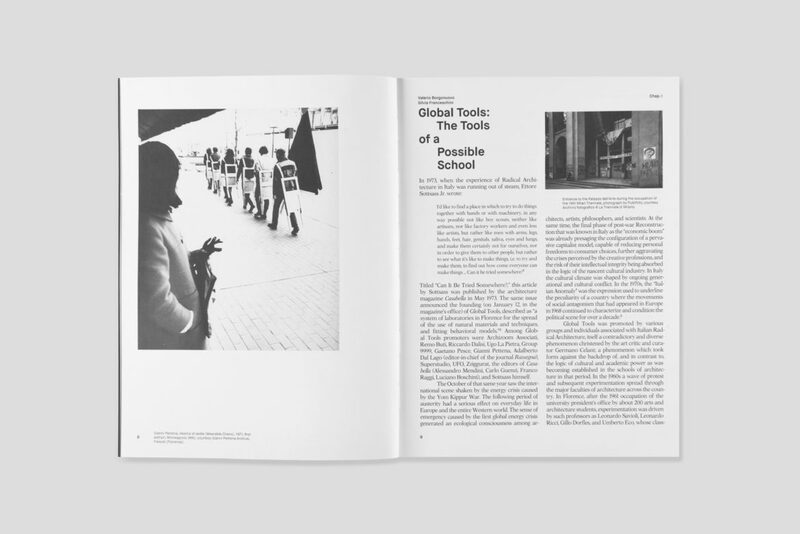 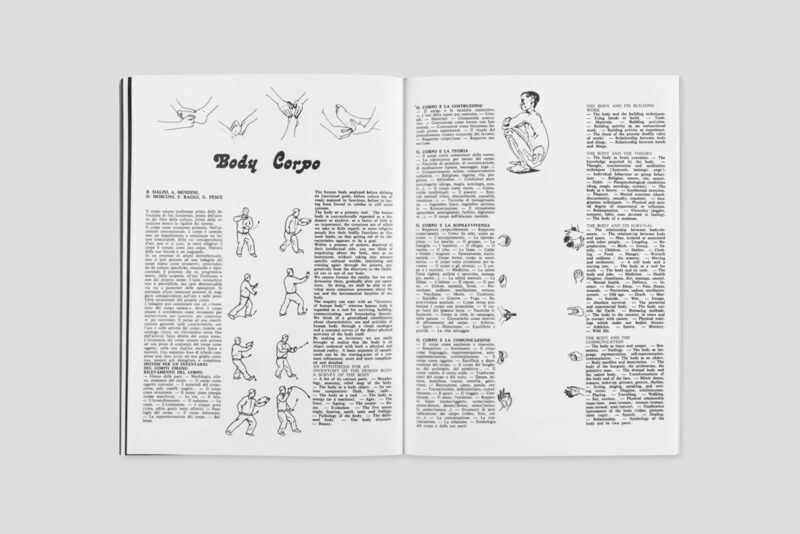 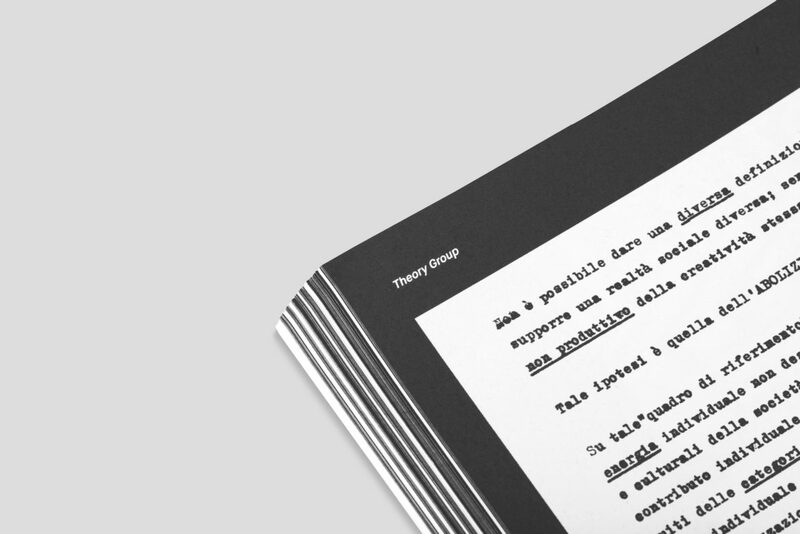 This book is both a commentary and an impressive visual archive that brings together essays by international authors and reproductions of many original documents—including the Global Tools bulletins, entirely republished here for the first time. 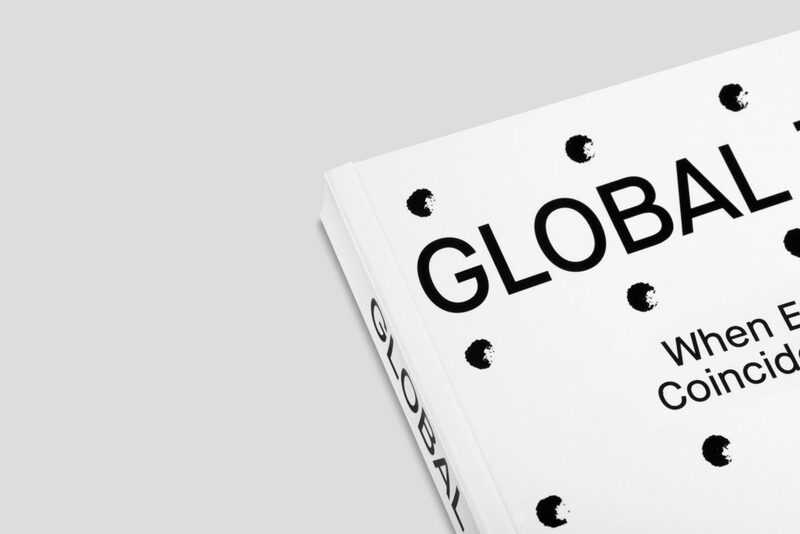 This unique and definitive book marks a fundamental stage in the rediscovery of one of the most fascinating European cultural experiences of the late twentieth century. 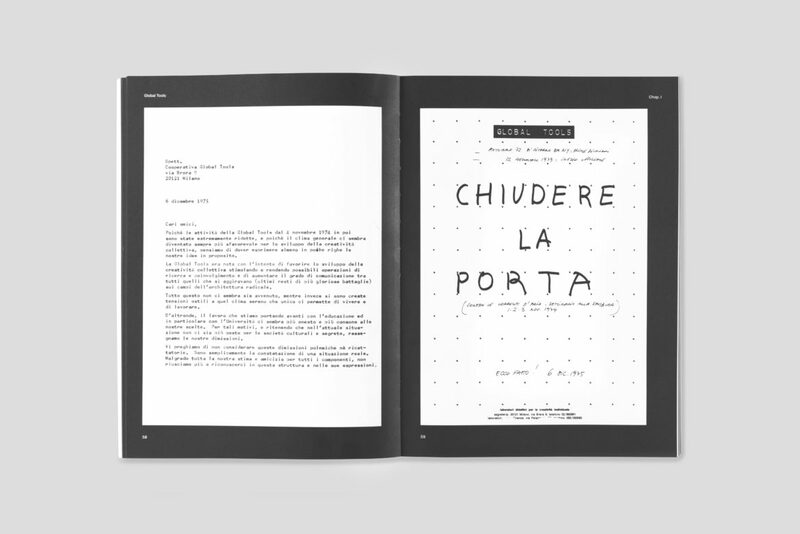 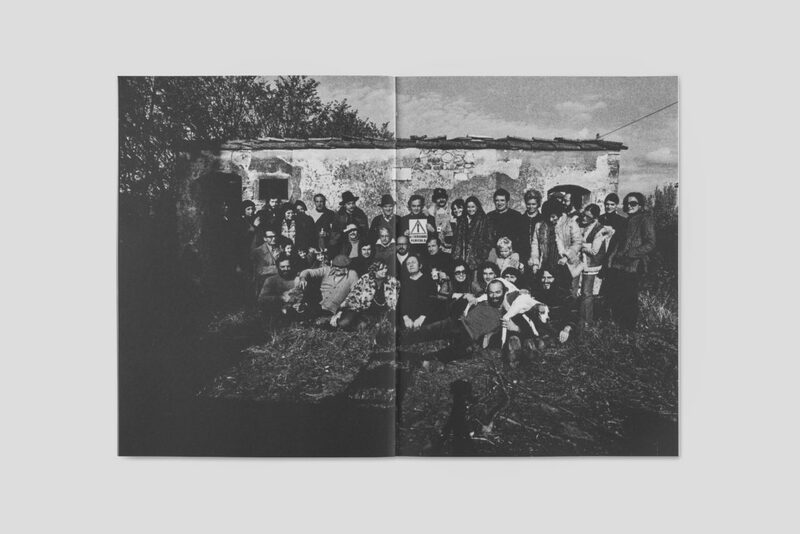 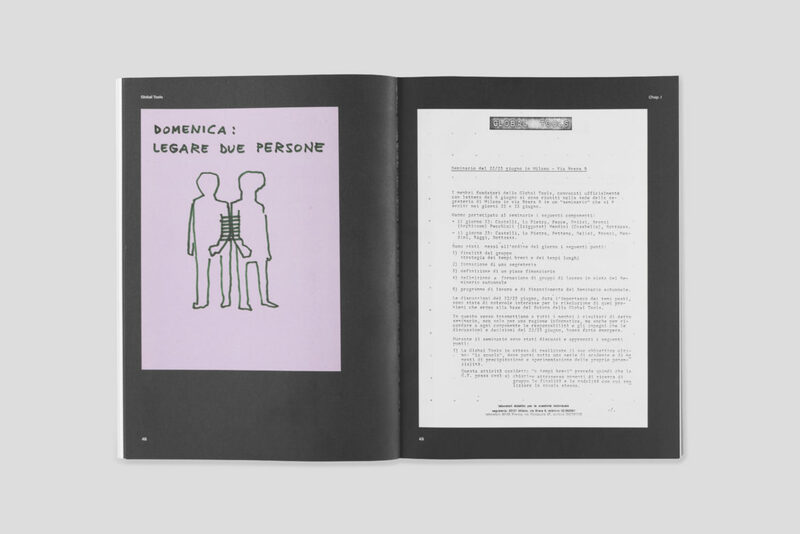 Edited by Valerio Borgonuovo and Silvia Franceschini. 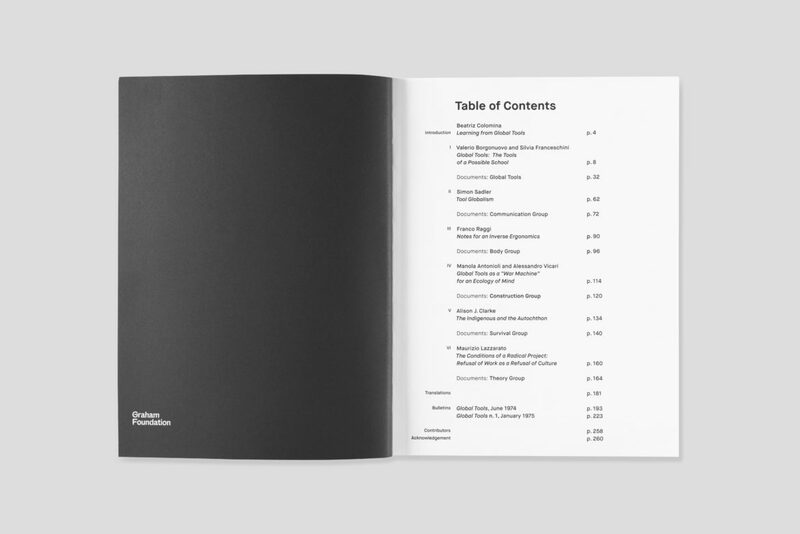 With texts by Manola Antonioli and Alessandro Vicari, Valerio Borgonuovo and Silvia Franceschini, Alison J. Clarke, Beatriz Colomina, Maurizio Lazzarato, Franco Raggi, Simon Sadler. 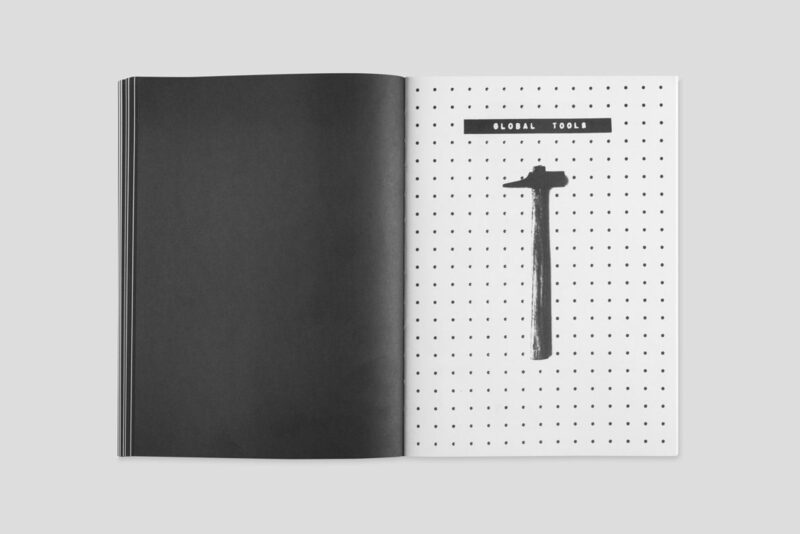 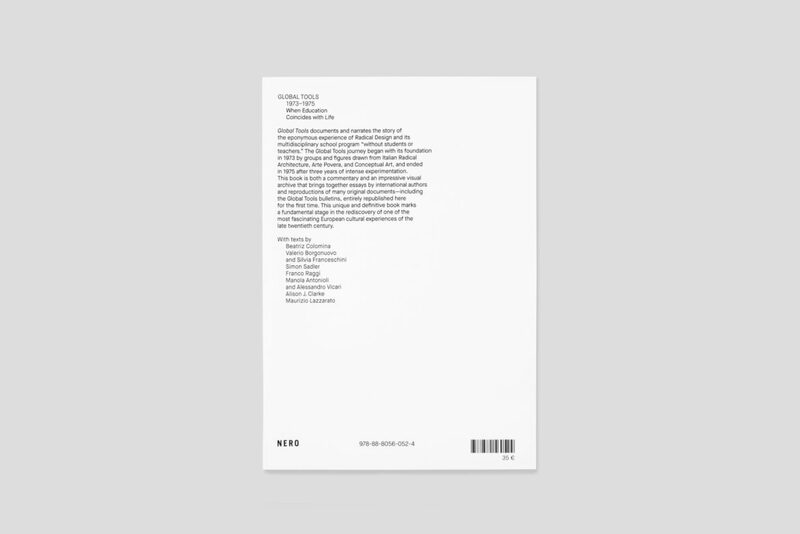 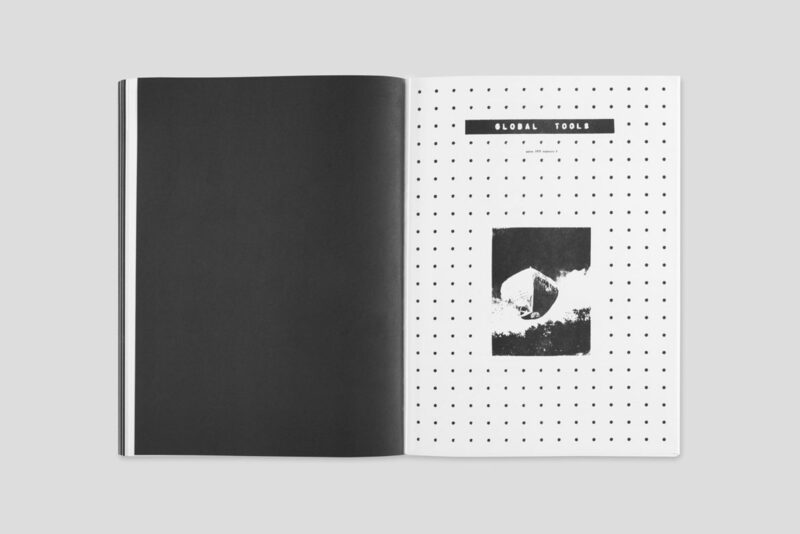 Published in collaboration with SALT, Istanbul. 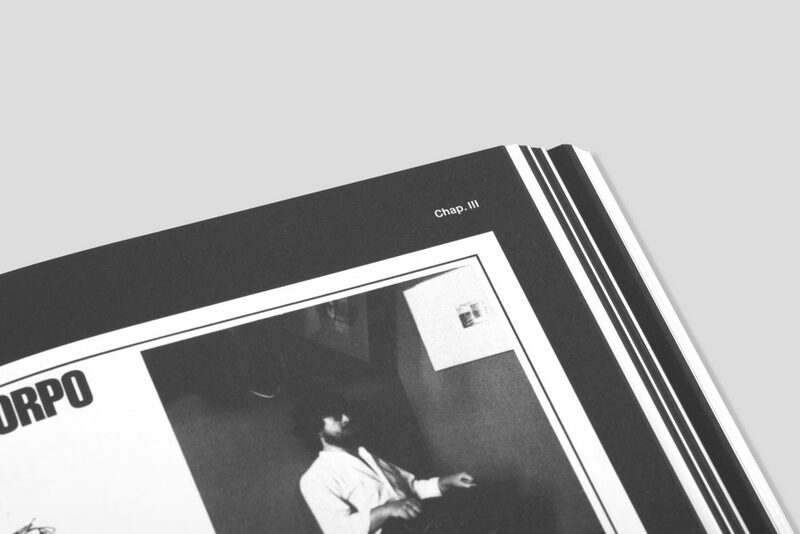 This book has been supported by Graham Foundation for Advanced Studies in the Fine Arts.